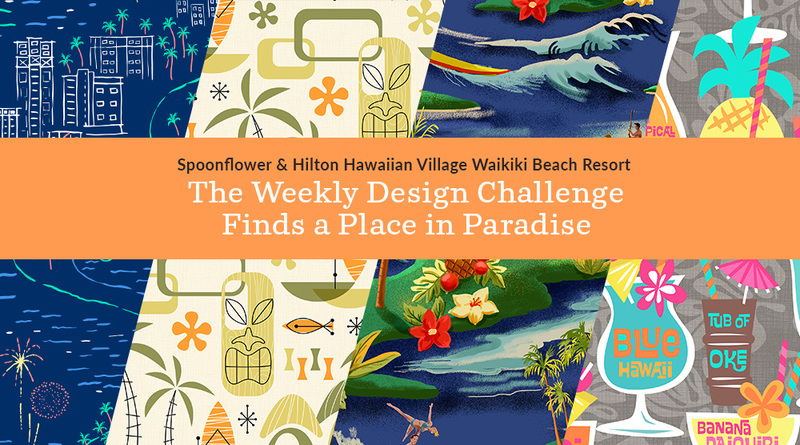 We’re ending our Hilton Hawaiian Village Waikiki Beach Resort design challenge series with a BANG! 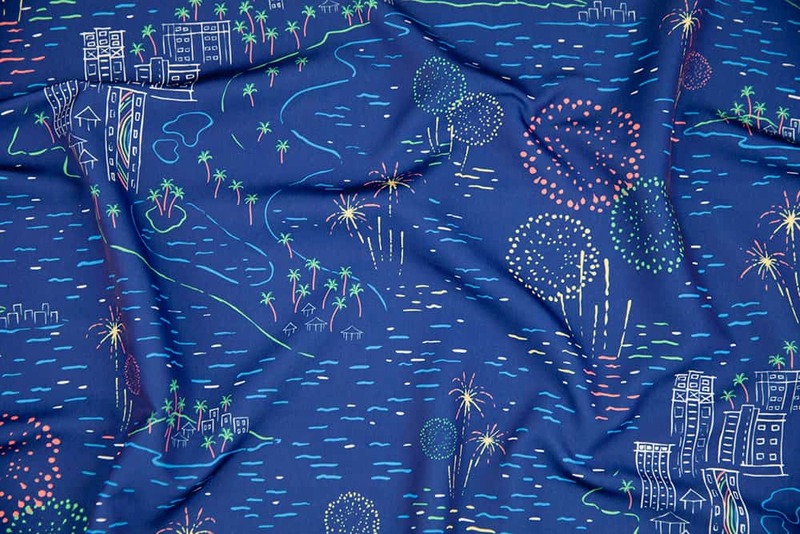 A big congratulations is in order for this week’s winner, Hannah Shields (hannahshields) and her design, Hawaii Fireworks. 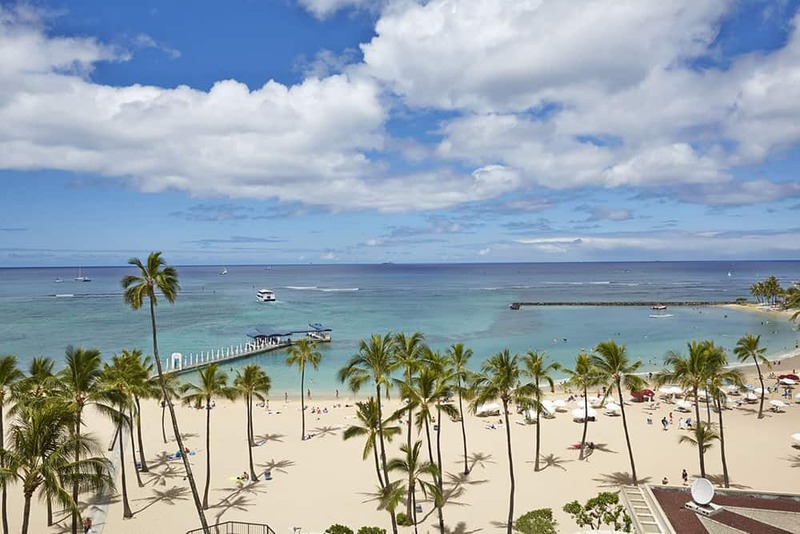 Inspired by the must-see Friday night fireworks show on Waikiki Beach, Hannah will get to see her design come to life during her two 5-night stays at the Hilton Hawaiian Village Waikiki Beach Resort. She’ll also be receiving $1,000 towards her airfare, her winning design manufactured as shirts for employees and gift shop, and assorted other sundries and accessories along with a $200 Spoonflower credit. A congrats also goes out to our 2nd and 3rd place winners, mia_valdez and doodledoer-teresakelly, who will receive $100 and $50 in Spoonflower credit, respectively. The rest of the top 10 winners will receive $20 in Spoondollar credit. See all of the top 10 winners. Harrys Happy Hour by bzbdesigner is the grand prize winner of the Blue Hawaii Hilton Hawaiian Village design challenge! 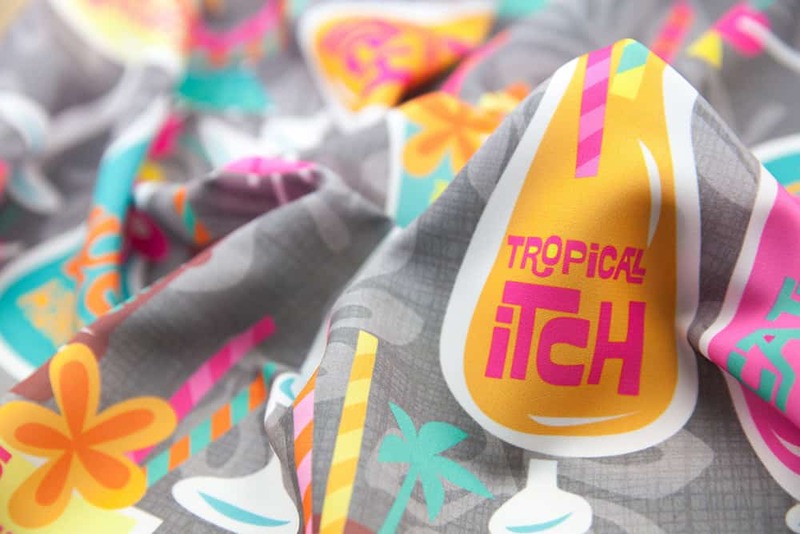 It’s time to raise a glass and toast our Blue Hawaii design challenge winner, Bethany Berndt Shackelford (aka bzbdesigner)! 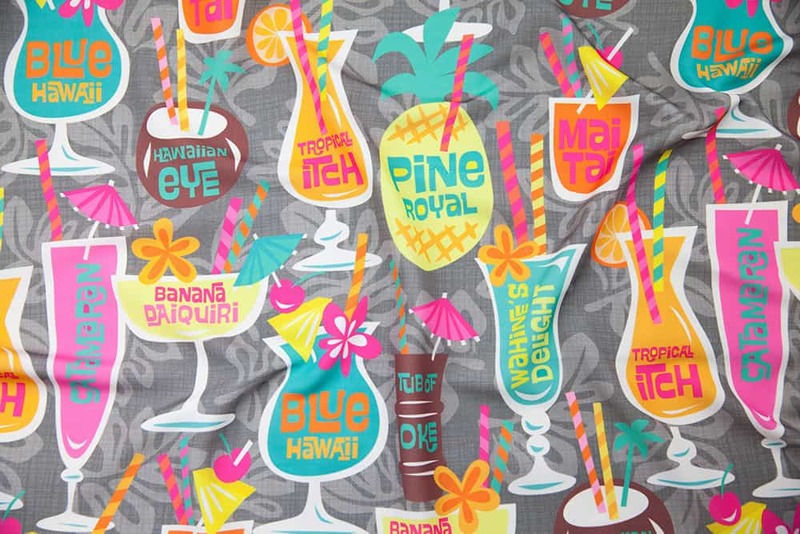 Her delicious design, Harry’s Happy Hour, was inspired by the Hawaiian king of tropical drinks, Harry Yee. Thanks to the generous support of Hilton Hawaiian Village Waikiki Beach Resort, Bethany will be enjoying classic tiki cocktails on the white sand beaches of Waikiki (complete with paper umbrellas, of course!) during her 2 five-night stays to the tropical resort! Bethany has also earned $1,000 towards her airfare and will see her winning design manufactured as shirts for employees, shirts for sale in the gift shop and assorted other sundries and accessories. To sweeten the prize, she’ll also be receiving a $200 Spoondollar credit! A congratulations is also in order for the 2nd and 3rd place winners, fernlesliestudio and penandpaint who will receive $100 and $50 in Spoondollars, respectively.The rest of the top 10 winners will receive $20 in Spoondollar credit. See all of the top 10 winners. 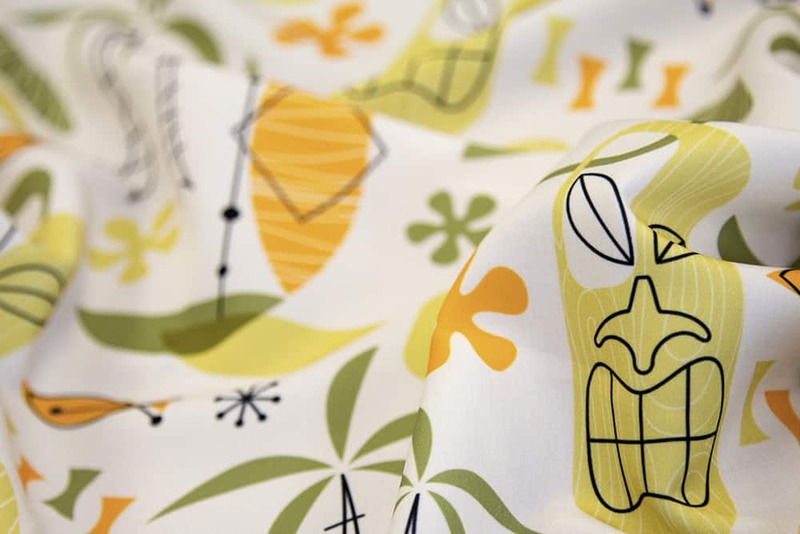 Hawaiian Village by mia_veldez is the grand prize winner of the Mid-Century Modern Hilton Hawaiian Village Waikiki Beach Resort design challenge! Before the iconic Rainbow Tower was built, the Hilton Hawaiian Village Waikiki Beach Resort was full of thatched roof guest rooms and tiki culture was thriving! 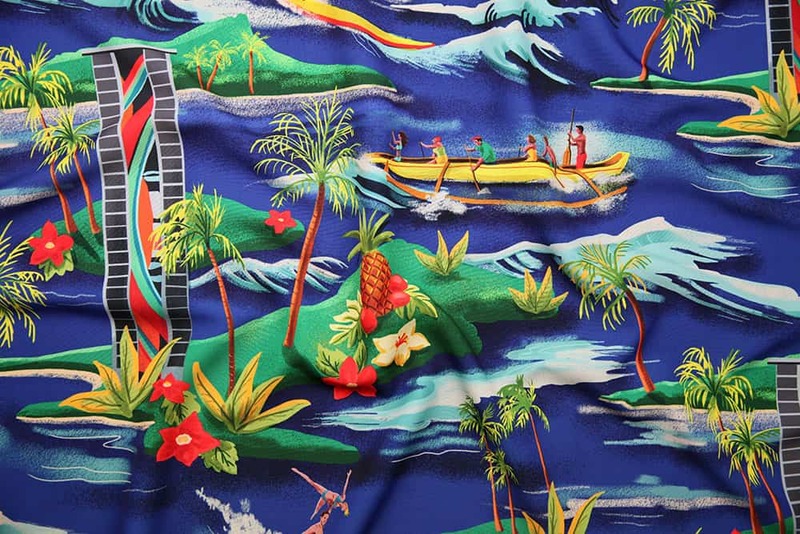 This week’s challenge gave a nod to the mod and the iconic beach culture at the Hilton Hawaiian Village. A big congratulations is in order for design challenge winner, mia_valdez! 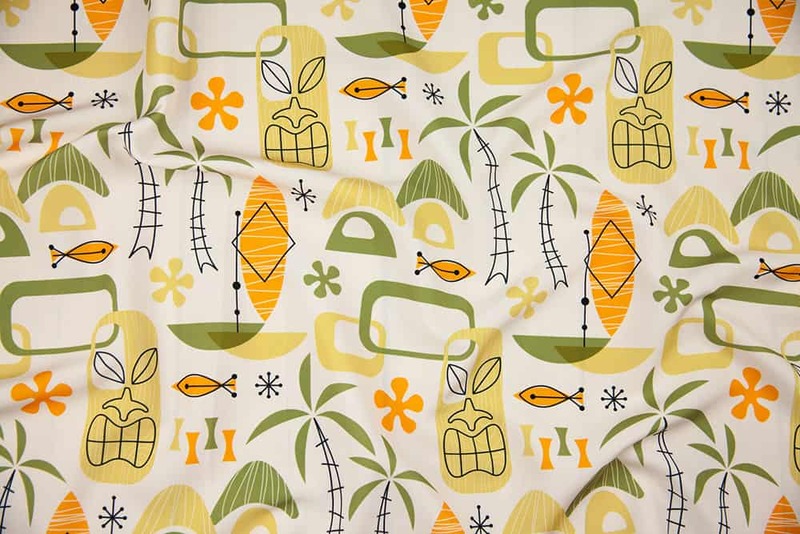 She captured the vintage tiki culture with her winning design, Hawaiian Village! Mia will be packing her bags and enjoying (2) 5-night stays at the Hilton Hawaiian Village Waikiki Beach Resort plus $1,000 towards her airfare! Her wining design will also be manufactured as shirts for employees, shirts for sale in the gift shop, and assorted other sundries and accessories plus a $200 Spoondollar credit to top it off! A congratulations is also in order for the 2nd place winner, vinpauld, and the 3rd place winner, heleen_vd_thillart, who will receive $100 and $50 in Spoondollars, respectively.The rest of the top 10 winners will receive $20 in Spoondollar credit. See all of the top 10 winners. What’s Inside Our Biggest Design Challenge Prize Package Ever! Picture yourself laying in a palm tree-shaded hammock, an umbrella cocktail in your hand and not a worry in sight. Thanks to the generous support of our June design challenge partners at the Hilton Hawaiian Village Waikiki Beach Resort, your dream vacation to Waikiki’s only resort destination could become a reality! Take a closer look at the June weekly design challenge winner prize pack below, and don’t forget to visit our design challenge timeline for important entry deadlines. With our biggest prize package EVER, this is one design challenge you don’t want to miss. We can’t wait to see you in Hawaii! [Read more…] about What’s Inside Our Biggest Design Challenge Prize Package Ever! Aloha, design community! Earlier this month we shared exciting news about our upcoming June design challenge sponsored by Hilton Hawaiian Village Waikiki Beach Resort. We hope you’re as inspired by the surroundings of the Hilton Hawaiian Village as we are! While you may already be sharpening those pencils, sketching your design ideas and dreaming of the sand between your toes, we’ve been rounding up a few FAQs regarding the official rules and prizes for our biggest design challenge yet! 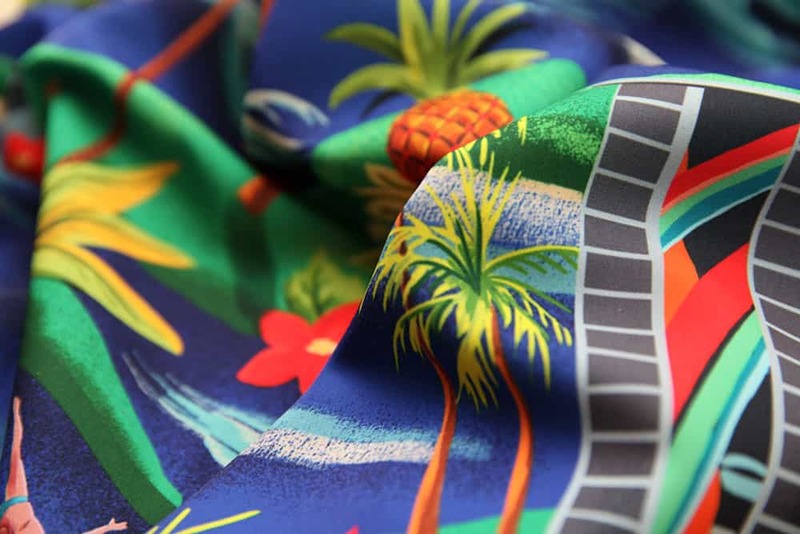 We’re packing our swimsuits, putting on the sunblock and saying Aloha to our friends in Hawaii for June’s weekly design challenges! 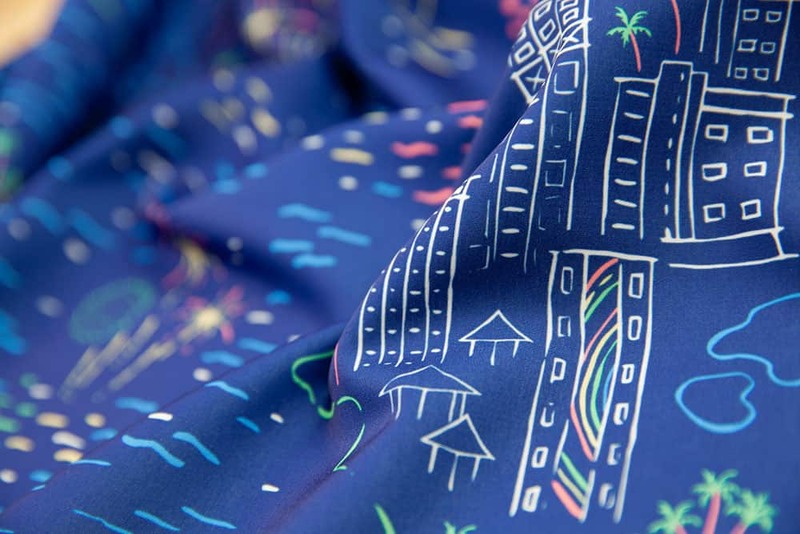 Throughout the entire month, enjoy design themes inspired by the serene surroundings of our design challenge partners, Hilton Hawaiian Village Waikiki Beach Resort. We are beyond excited to announce that with the generous support of the Hilton Hawaiian Village Waikiki Beach Resort, the grand prize winner of each design challenge throughout June will receive (2) five night stays (one for promotional use and one for vacation) at the Hilton Hawaiian Village Waikiki Beach Resort and $1,000 towards your airfare! That’s right: your design challenge entry could lead you to the beautiful white sand beaches of Waikiki, where your only worry will be deciding whether you enjoy your tiki drink with or without a paper umbrella.